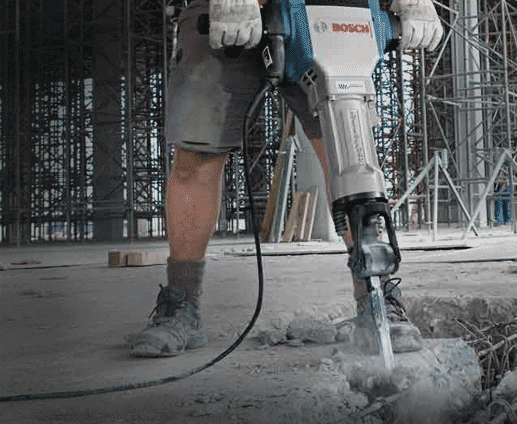 Under the toughest jobsite conditions, the Demolition Hammers are heavy-duty machines that can both comfortably drill and dig into hard materials such as concrete and stone. 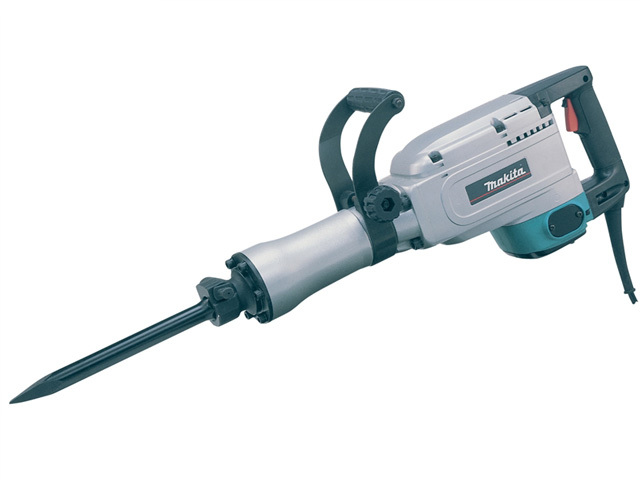 Their force is measured in blows per minute or blow energy, other things to consider when choosing one of these is the vibration, noise and weight as well as the shank size to ensure it will accommodate the bits you require. Mostly found on work sites in the hands of construction workers, many of these tools have been rated and reviewed by similar hard-working tradesman, to help you make an informed choice. Built also by Pro’s: DeWalt, Milwaukee and Hitachi have a comprehensive selection for you to browse. Pavement Breakers are similar to Demolition Hammers, however the size of their bits are ideal for removing a lot of material in one go. They can easily break up concrete floors, paths and pavements with optimised power and greater impact energy. Many manufacturers anticipate workers will be handling these for extended periods, so have packed in features such as Active Vibration Control, ergonomic handles and longer air cushions for comfortable prolonged use. 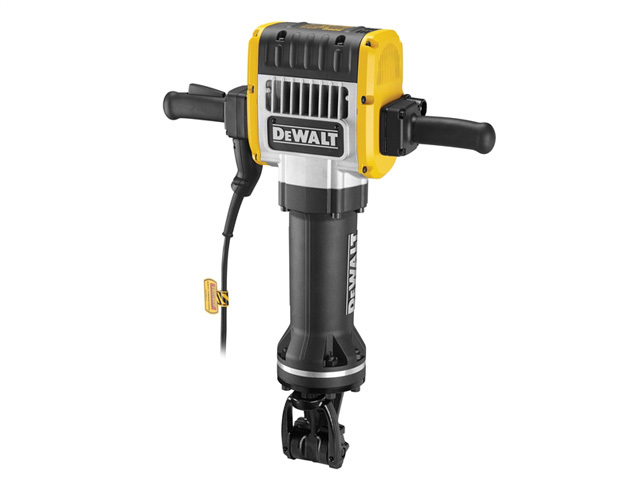 Dewalt, Bosch and Milwaukee, to name a few, understand the professional market and have built robust tools to take on these heavy-duty jobs.